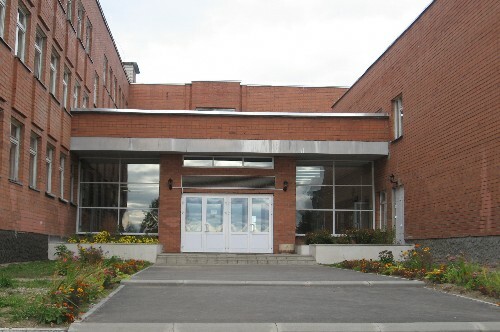 We are pupils 5 «A» class of Gymnasiun №8. We live in the city called Rybinsk. 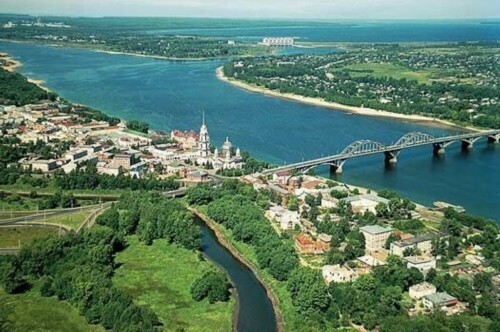 Our city is situated along the Volga river. We would be glad to meet you in our city!